Giang graduated in Computer Science from the National University of Singapore in 2005. After that she worked as an Information Technology consultant at National Computer System (NCS) Ltd, Singapore for 3 years. She then earned her Master of Science degree in applied finance from the Singapore Management University in 2008 and started her career in investments. 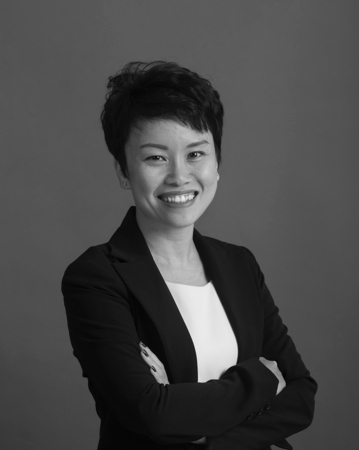 Her 8 years of experience in the investment field include internships with Julius Baer Bank and Credit Suisse Bank in Singapore, employment with TIM Investment and Management Consulting JSC in Vietnam, and Dragon Capital Group. She earned her CFA charter in 2013.